Sitting here, happily enjoying the warm air rushing through our HVAC duct vents, the 6F outside vanishes, as I reminisce, sweet memories of my discreet approach to this royal butterfly, Empress Leila. 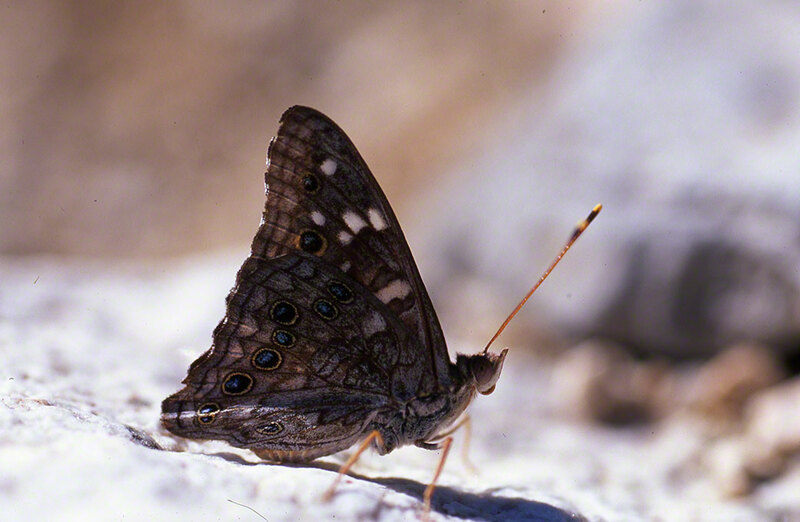 Was this regal Lep a male or female, well, I’m not sure. 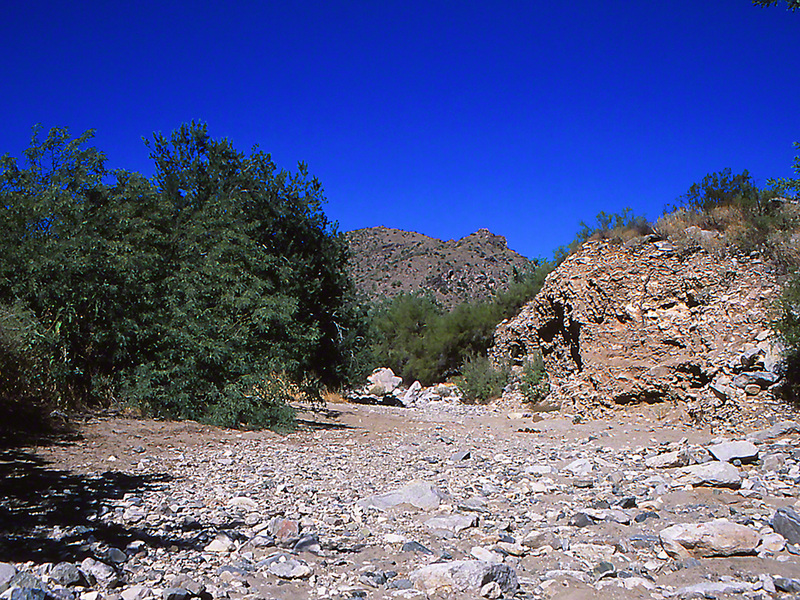 We were both in the bed of that Arizona Arroyo, 40 minutes from Sun City West, where I was visiting family. Many know the saying, “Stay too long and you begin to smell like fish.” Seeking to avoid that, I’d leave the house at 6:30 A.M. and search that arroyo for butterflies until about 10 A.M. those March mornings. After 10 A.M. I found it difficult to go any further. Alone, naturally, I blogged some time ago that one of those mornings I almost bought it. Briefly shedding my good sense, I continued seeking winged beauties after 10:30 A.M. and then SUDDENLY, instantaneously I began to lose my senses. Didn’t use the cell that family forces me to carry, and didn’t call for help. D . . b. So here this Empress Leila was motionless on this rock, and everything was perfect, the sun at my back. Patented approach. He (probably) flew to another rock. I froze, waited. Back to this rock again. I continued to close in. He moved slightly, but held the rock. We came closer and closer. Necessary for macro- work. I’m thinking “Don’t go. Don’t leave.” Here is the image. Blue eyespots on his right hindwing and all. Close relative to Eastern Brushfoots, an extraordinary opportunity for Jeff to pal around with royalty. Arizona Arroyos fascinate me. As a native New Yorker now living in Pittsburgh, Pennsylvania, I struggle to understand how this habitat is so alive with flora and fauna. We are in the White Tank Mountains Regional Park, 25 minutes drive from Sun City West and at a higher spot we can easily see Phoenix. It’s minutes before 9 A.M. and although it is March, it is very hot in this Arroyo. I’ve visited this area several times in recent years. I found that despite the abundance of wildflowers beyond the Arroyos, the Arroyo habitat itself was the best place to find butterflies. What did I do? I found wildflowers in bloom and waited to see if they drew butterflies. If they did, I parked myself there and awaited the arrival of butterflies hungry for nectar. The next day I had no trouble working my way along the Arroyo, though the boulder strewn bed was a challenge to walk through. I walked a pretty good distance along the Arroyo shown in this photograph. I eventually turned around and followed the Arroyo back to where I entered it. It was a hot day, but I had plenty of water and made it back to my car without any trouble. That next day, I returned to this same Arroyo and again walked my way along it. I decided that since the day before went so well, I would go somewhat further along the Arroyo. I walked and it was indeed work to make my way some 15 minutes more. There were occasional butterflies around 10:30 A.M. Then I started to feel good one moment and then the next I felt weak, exhausted, heady and my forehead was strangely dry. I knew that something bad had snuck up on me. I felt weak, dry and 50% disoriented. I drank some water, but that made little difference. What I did was foolish, very foolish. My wife had passed away just months before, in January 2008. She would have been very upset with my response to this dilemma. I slowly headed back to where I had come from, and after 40 feet, I sat down under a bush. I drank and waited. I felt like limp crap (to be bluntly honest). I moved (walked wouldn’t be realistic) ahead again, about 40 feet to a little tree and sat under it. I drank some more water. I continued this survival strategy for what seemed like a very, very long time. At times under those bushes I wasn’t sure that I was going to survive. I mustered all that life had dished out to me, all that I learned in a particularly brutal basic training at Fort Dix, New Jersey; the pride that I experienced when I completed OCS; all the street confrontations that I had as a kid; and my inner vision of myself as a warrior (True). I survived by moving from bush to tree to bush. Foolish because? I had a cell. I didn’t want to use it because I didn’t want to look like a priss. I acted just like the TV character Raymond. I didn’t dial 911. Just this week a man and woman were found along a particularly treacherous trail, having succumbed to 115 degree F heat. 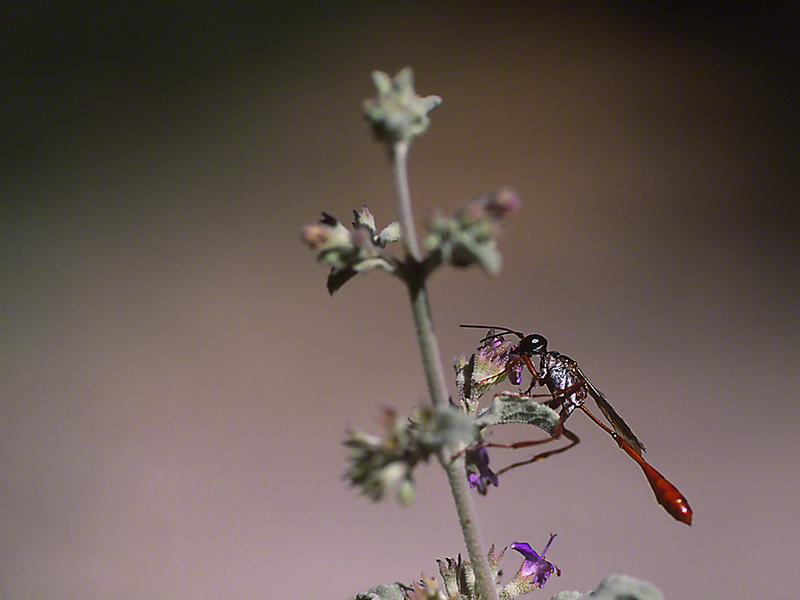 I scored some good images that morning, and as I sat in my car, limp and Thanking G-d, I considered what Arroyo means. Arroyo also spells Caution.